Hi. 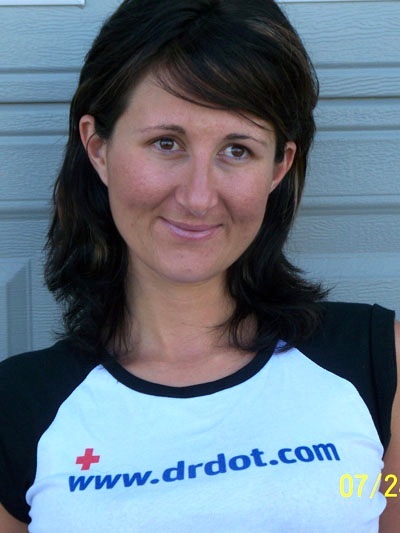 My name is Margo and I am a massage therapist from Edmonton Alberta, Canada. I graduated from massage therapy here and have been in the business for eleven years. I have a passion for healing and my education has branched out to: reiki, deep tissue massage, maternity, TMJ therapies, fire cupping and equine massage. Yes, If you bring your horse to Edmonton, I can fix it too! Before I became a therapist, I studied Culinary Arts and realized working in big, upscale restaurants and golf courses, I was losing the passion for the Art. Now cooking is just a hobby and I have discovered the passion again! Lucky for me, I never lost the passion for healing. It keeps growing. I am thrilled to be a part of the Dr. Dot team. I am impressed with her high standards and I am thankful for the opportunity.